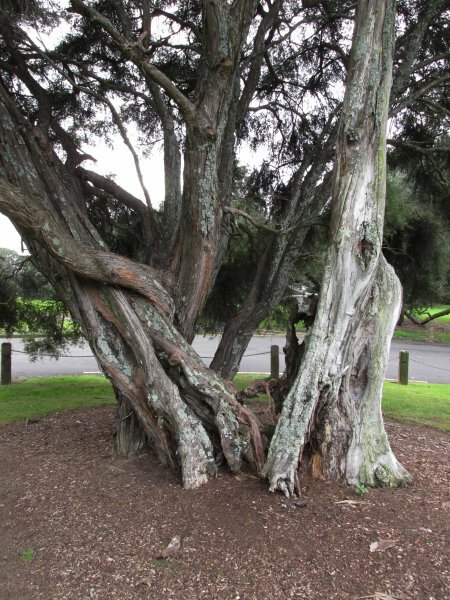 As the plaque at the base suggests 'This tree is regarded as a surviving example of the vegetation that existed when Auckland was built'. The tree was profiled as tree 16 in Burstall and Sale's 1984 book, Great Trees of New Zealand and also included as tree No. 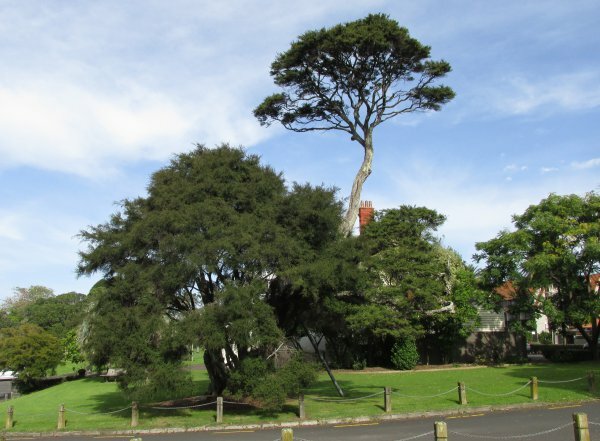 41 on the 1971 Auckland City List of 100 Notable Trees prepared by the Civic Trust (Cadwallader, B.G., 2015).